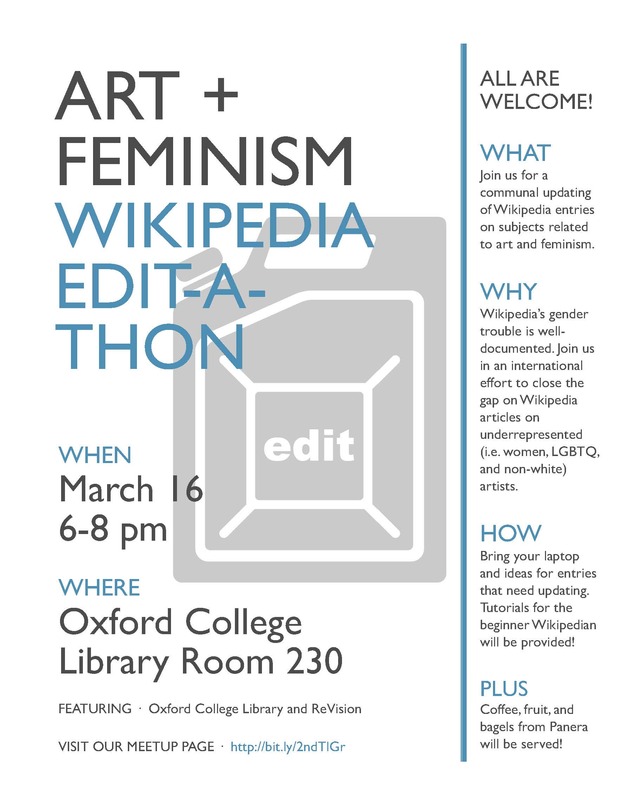 New to the Oxford College Library this month is the abbreviated version of the exhibition Still Raising Hell: The Art, Activism, and Archives of Camille Billops and James V. Hatch. This exhibit, which was curated by Pellom McDaniels III, illustrates a history of works created by black artists for black audiences and explores the intersection of art and activism. 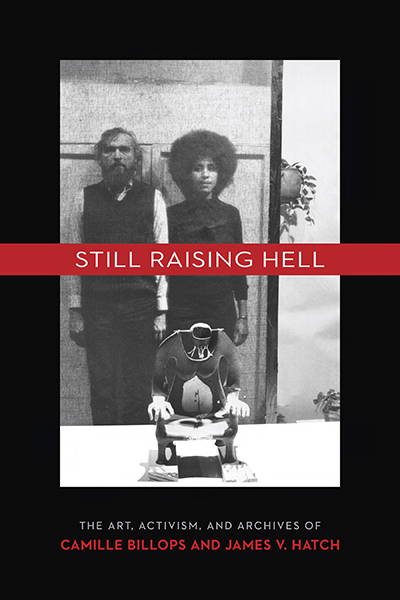 The Oxford College Library version of Still Raising Hell includes a number of wall panels from the original exhibit, which define and highlight the concept of black art and why it is important. Artifacts on display include: recreations of covers from Artist and Influence, Billops’s and Hatch’s art journal; recreations of Billops’s illustrations; ephemera related to Hatch’s work as an author and playwright, and more. Also included in the Oxford College Library exhibition is an iMac complete with interviews with various black artists as well as a 28-minute film that includes an interview with Billops and Hatch regarding their work as well as Black Artists in America: Part One. 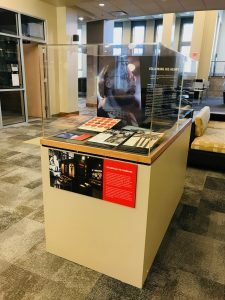 Originally on display in the Schatten Gallery of Emory University’s Robert W. Woodruff Library from September 2016 – May 2017, the exhibit explores the lives and careers of one of the most dynamic couples of the twenty-first century. The display reflects upon the changing meaning of art for African Americans from the early 1960s to the present. An online version of the exhibit is available to view. Camille Billops is an African-American artist, filmmaker, archivist, and professor whose work has been exhibited around the world. Her filmography includes the notable documentary films, A String of Pearls (2002) and Finding Christa (1991). Billops’s primary visual art medium is sculpture. James V. Hatch is a writer, scholar, and educator whose deep passion for black people, their culture, and black art grew out of a curiosity for understanding the human condition. Hatch has written plays, screenplays, nonfiction works, and more. As an English and theater professor, Hatch has written and edited a number of books about the African-American theatrical experience. Together, Billops and Hatch founded the Hatch-Billops Collection, Inc. in New York City, which is comprised of five major collections that focus on African-American artists. 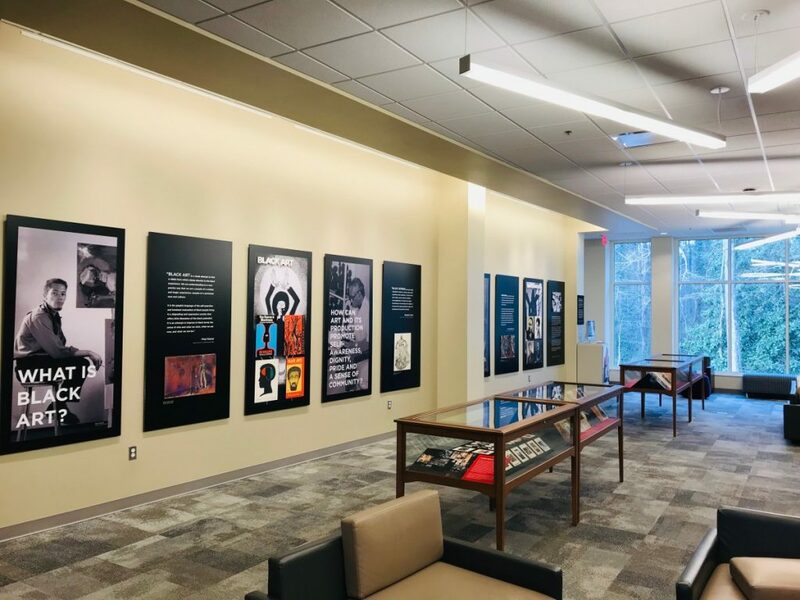 The collection includes an oral history library, a reference library, a biography/data archive, a slide and photographic collection, and the Owen and Edith Dodson Collection of African-American Art. This collection is not to be confused with the archives housed at the Stuart A. Rose Manuscript, Archives, and Rare Book Library at Emory University. 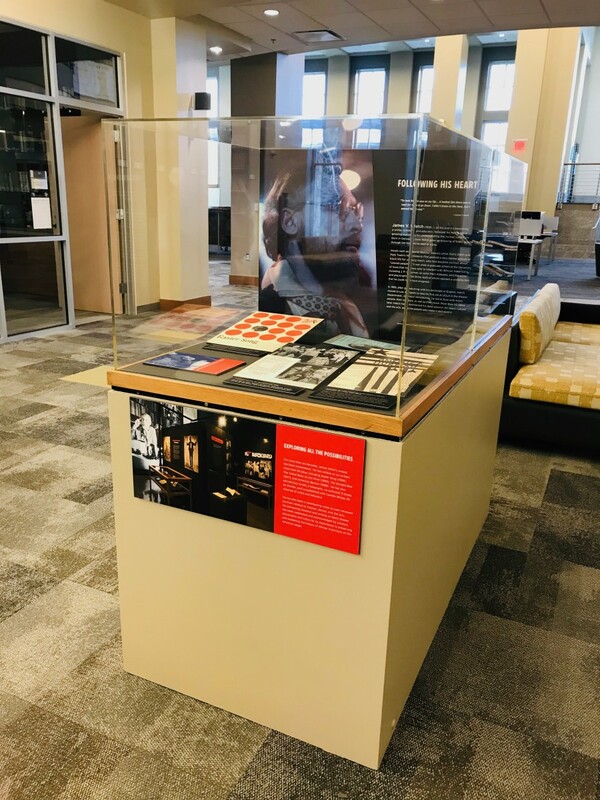 Special thanks to Emory University’s John Klingler and Kathryn Dixson who installed the exhibit at the Oxford College Library. Watch the short video below to hear Drs. Pellom McDaniels III and Randall K. Burkett share a brief introduction to the Camille Billops and James Hatch extensive work and the Camille Billops and James V. Hatch Archives housed at the Stuart A. Rose Manuscript, Archives, and Rare Book Library. The Billops-Hatch Archives provides a major resource for research in African American arts and letters of the 20th century.